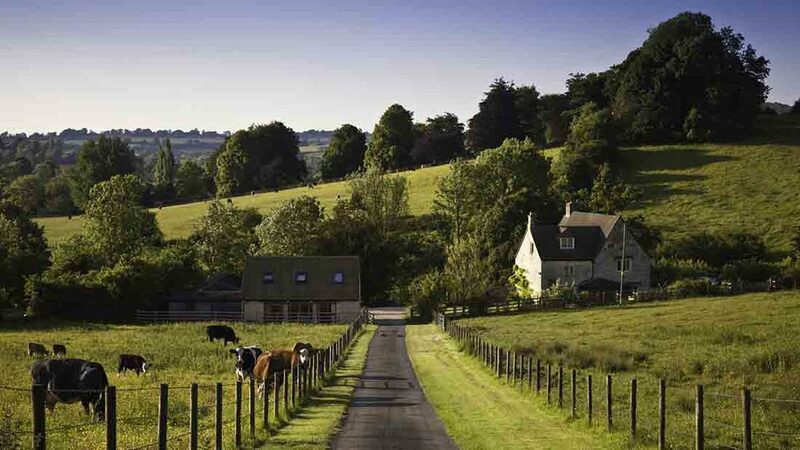 Landowners should be looking at their farms as a string of assets, rather than as a whole, when looking to diversify their income, according to Andy Jamieson, North Associates associate director. Mr Jamieson said farmers often concentrated on the part of the business which interested them most when there could be a better opportunity for investment. 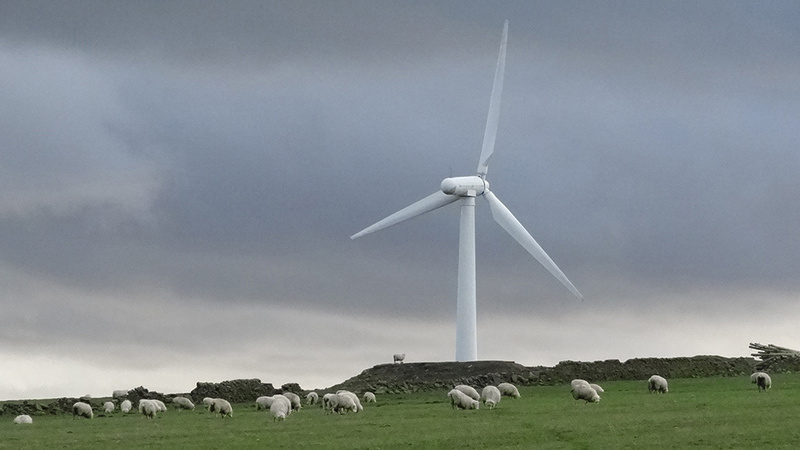 For those on the urban fringe, there could be opportunities in development, wind energy schemes for those in the hills, and tourism and forestry for those further out in the countryside. He said looking at the farm’s assets in this way could free up cash to invest back into the farm. 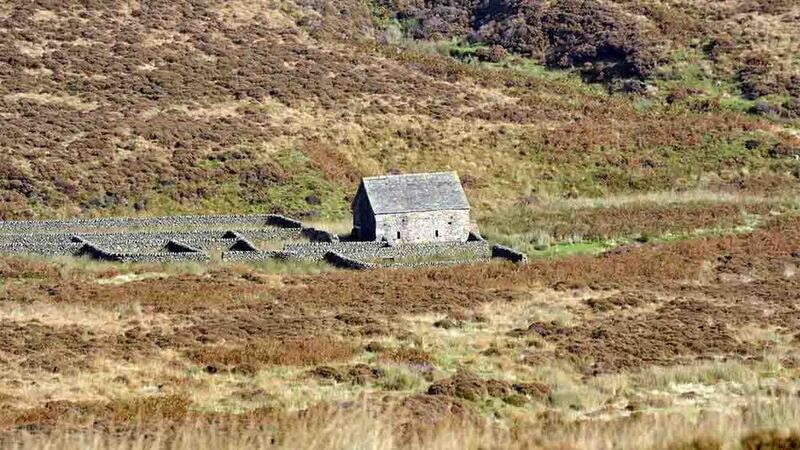 He said: “I have not really come across a farm which does not have something it could be doing. Mr Jamieson offered his advice on how landowners should assess opportunities on their farms. Understanding the core business is essential to the enhancement of any assets on-farm and the creation of asset value is often focused by considering the impact development may have on the core business activity of farming. It is vital any works are driven by a desire to enhance the core business viability and profitability, as a common objective is to enhance farming operations with investment or expansion. This will help improve efficiency on-farm and allow for further strategic asset management and planning in the future. Multi-generational farming families often need to ensure asset ownerships are efficiently managed before adding value. Farmers should be engaged with lawyers and accountants early to avoid unnecessary capital taxation issues. Often, forestry is the forgotten asset on the farm. However, biomass heating systems and multi-fuel household stoves have helped market demand. These markets utilise lower value forestry products, increasing utilised timber and decreasing waste from felling operations. 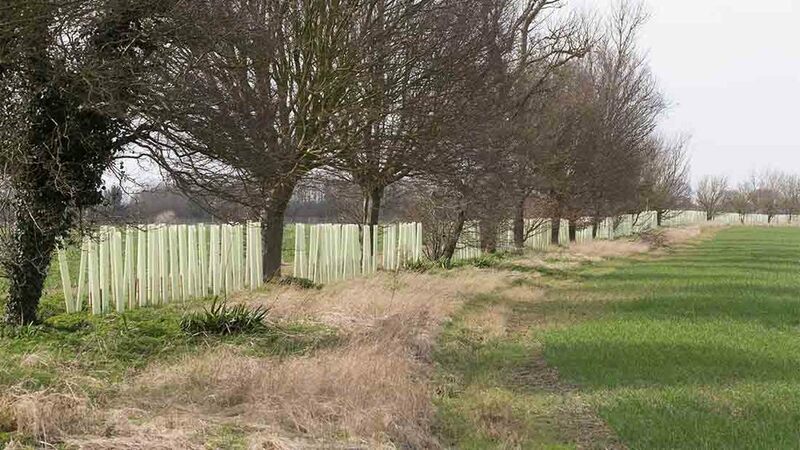 Favourable Government grant schemes for felling and replanting offer woodland owners chance to make positive returns on their assets and bring woodland back into productivity. Softwood saw logs average £44.19/cu.metre in the six months to September 2016, representing a 13.6 per cent increase on the year. UK domestic timber production has increased by 1.19 million cu.m over the last 10 years, with construction remaining the largest market. 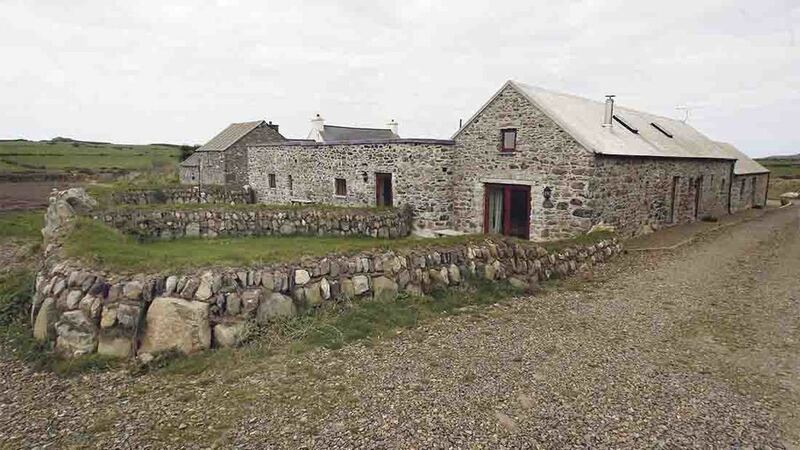 Traditional tourism ventures on farms have focused on holiday cottages and farm shops, but many have looked to make use of their farm’s unique characteristics in more innovative ways. Tourism-based diversification has grant funding available through the Rural Development Programme for England’s growth programme. Grants are locally led and have local priorities which differ throughout the country. Any diversification should be based on the key, unique attributes of the farm or individuals involved in the business, not tailored simply to secure funding available. To establish the viability of the proposal, business owners should put together a thorough business plan and conduct market research. General Permitted Development Order (GPDO) rights covering the conversion of agricultural buildings came into effect in April 2014. These rights effectively permitted conversion of buildings into up to three dwellings (class Q), no larger than 150cu.m with a total area of 450cu.m. They also allow some flexible commercial use, such as storage and distribution (use class B8). The barn must meet qualifying criteria and GPDO rights do not apply in national parks or areas of outstanding natural beauty. The Government published a consultation paper in February 2017 which suggested an increase in the permitted floor area for conversation to 750cu.m also allowing up to five dwellings per holding. Developing and selling land can provide an appealing prospect for landowners who wish to realise a capital receipt or pay for an alternative venture. When considering either pursuing a planning application or disposing of land for development, it is essential to understand what lies ahead. A considered holistic approach is required to review physical constraints, planning policy context, legal considerations and tax implications. How a planning application and subsequent development is financed is a key decision for the landowner. Where landowners decide not to seek a planning permission, a development partnership can be entered by means of an option or promotion agreement. To maximise potential of valuable assets, landowners need to take strategic property advice early, especially when the net result is disposal, as farmers will only get one chance to get it right. Various technologies have been adopted on UK farms in the past few years which have primarily linked tariff rates and the income which can be generated as a result. But recent changes to tariff rates and increased energy costs have led landowners to increasingly look at ‘behind the meter’ opportunities. These opportunities are linked to on-farm energy requirements and offer favourable savings and returns over fixed periods. They require reduced investment while still being linked to tariff rates.